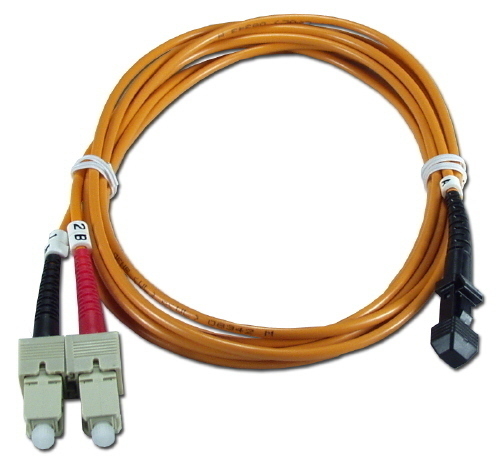 Wavelength Division Multiplexing (WDM) is a technology found in fiber optic communications. 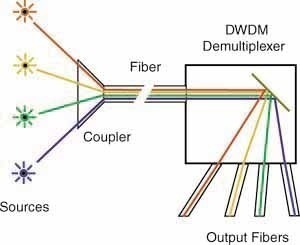 WDM uses a single fiber to transmit multiple optical signals. It does this by breaking up the signal into different frequencies or wavelengths of color. The various wavelengths indicate that different amounts of data are being transmitted simultaneously. 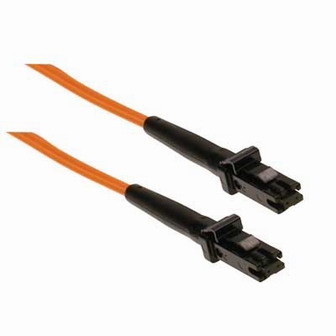 This results in an increase in capacity and allows bidirectional communication over any single fiber. That is to say, the fiber can have a signal going in one direction and another going in the opposite direction. 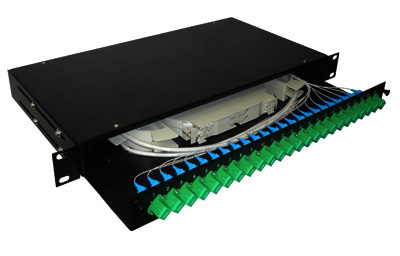 For WDM to work properly, there needs to be a multiplexer and a demultiplexer on the fiber. In the past, a fiber might only have one or the other. Nowadays, some fibers can do both at the same time. A multiplexer at the transmitter takes the signal and joins it together. Once it hits a demultiplexer, the joined signal is split apart at the receiver. WDM technology is so appealing to different telecommunication companies because it allows them to transmit more data over their current fibers without having to lay more fiber down. It has been found that the capacity of a fiber can be increased tremendously simply by upgrading the multiplexer and demultiplexer on any given link. These days, the systems can handle up to 160 signals. This means that it expands a 10 Gbit/s fiber system to a capacity of over 1.6 TB/s over a single fiber. That is a tremendous increase in capacity. One of the biggest downfalls for WDM is the cost. With so much dark fiber currently in the ground, it has been argued that it might be more beneficial for telecommunication companies to turn that fiber on instead of installing WDM technologies. The decision varies from company to company. However, a cost effective means of using WDM technology does exist. A fiber optic repeater technology known as erbium amplifier makes the WDM technology work more effectively without costing so much. 235 queries in 0.517 seconds.